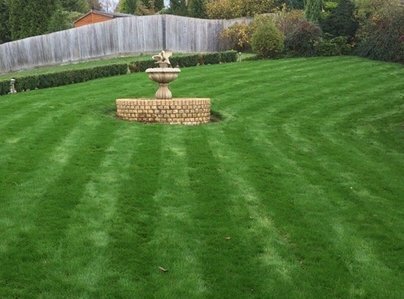 At GreenThumb Kettering our team consists of 10 staff, including 6 professionally qualified Lawn Advisors. 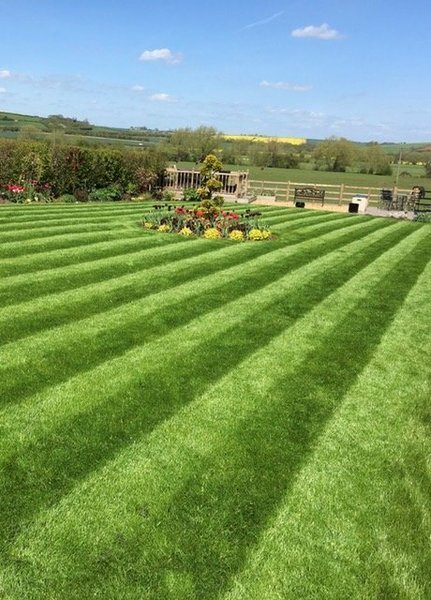 We treat over 6,500 lawns each year, with each customer generally receiving at least four seasonal lawn treatments annually. Been having GreenThumb for just over a year and my lawn looks superb!! Highly recommend, Very reasonable too. Totally happy with service from Green Thumb. Always ready to advise and help. What a great job, our new turf hadn't knitted from last year and now it looks brilliant and is lush and green. Absolutely fantastic product. Far cheaper than buying fertilizer/weed killer and doing it yourself! 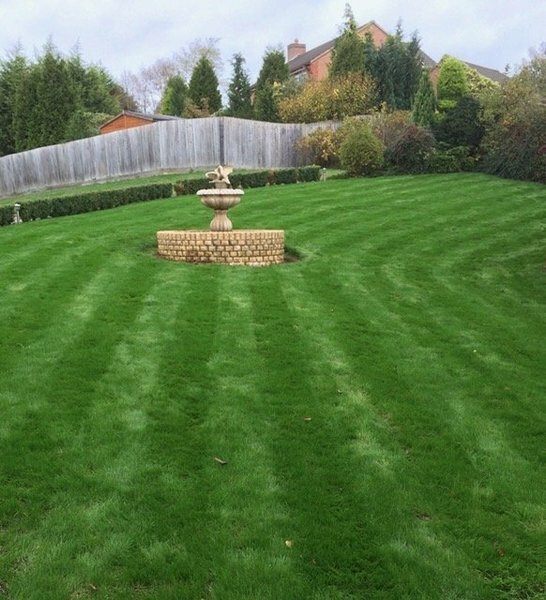 My lawn is a huge source of pride to us! Very professional & reliable service. Really good results, I wouldn't hesitate to recommend Green Thumb. Always punctual, friendly and does an excellent job. Highly recommended. 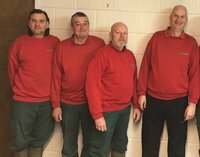 I have been a customer of GreenThumb for a number of years, I have found their operatives namely Kevin and Paul to be extremely professional, knowledgeable and competent. They are also very pleasant and sociable I have recommended the services of GreenThumb to friends of mine.